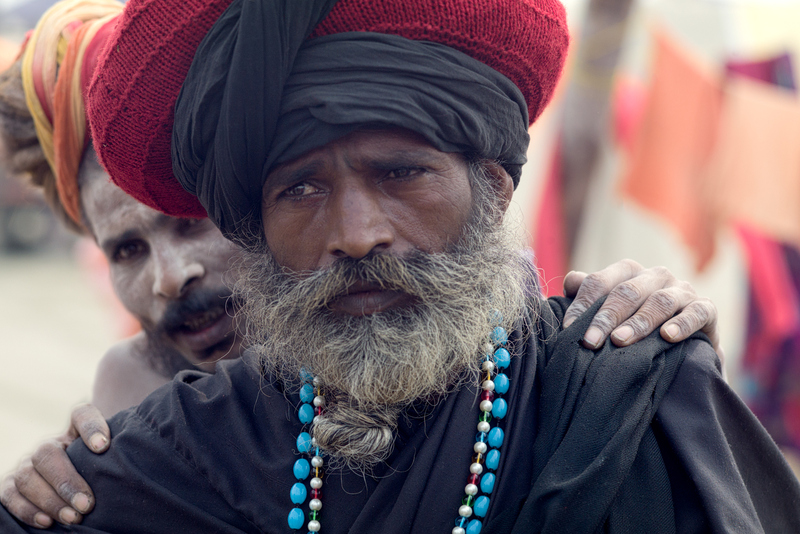 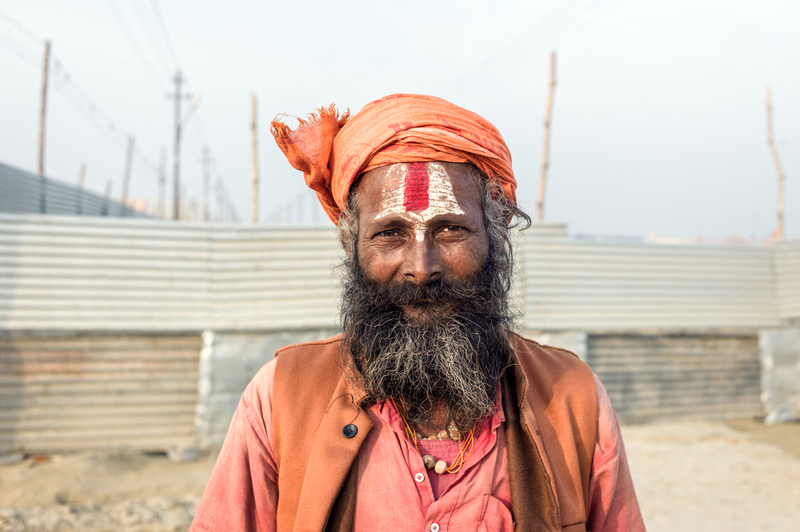 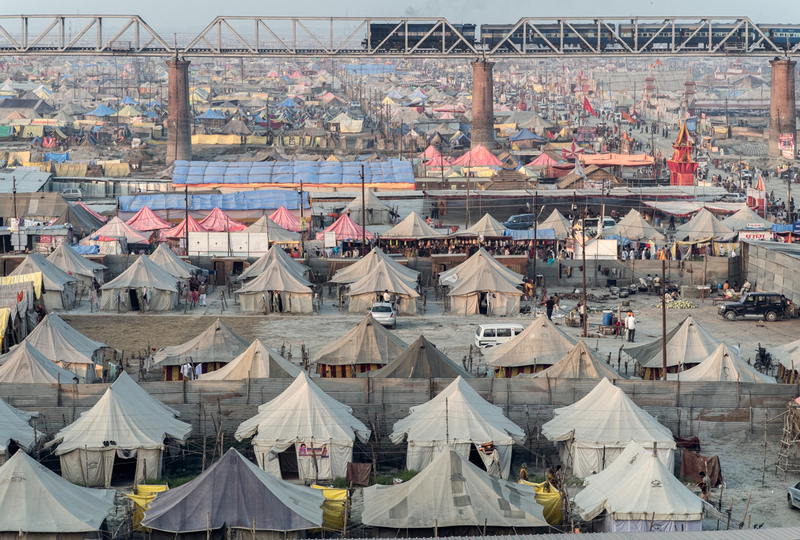 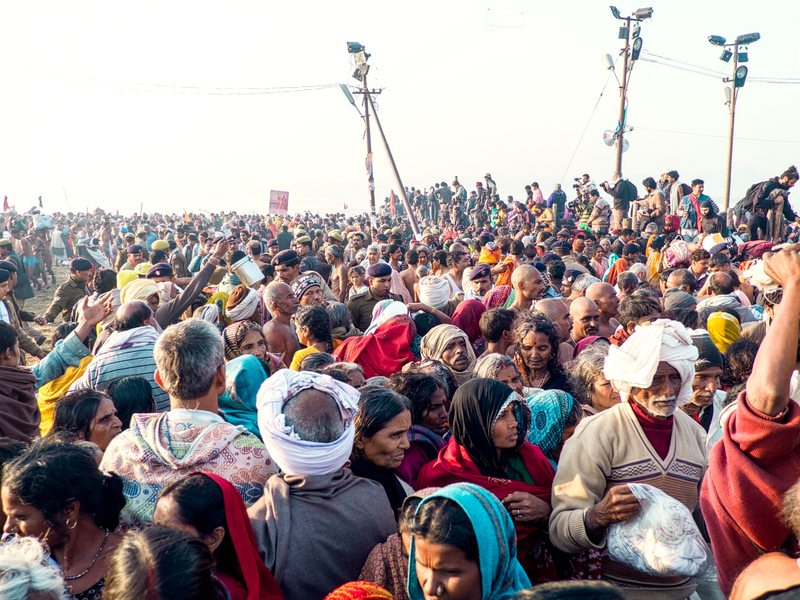 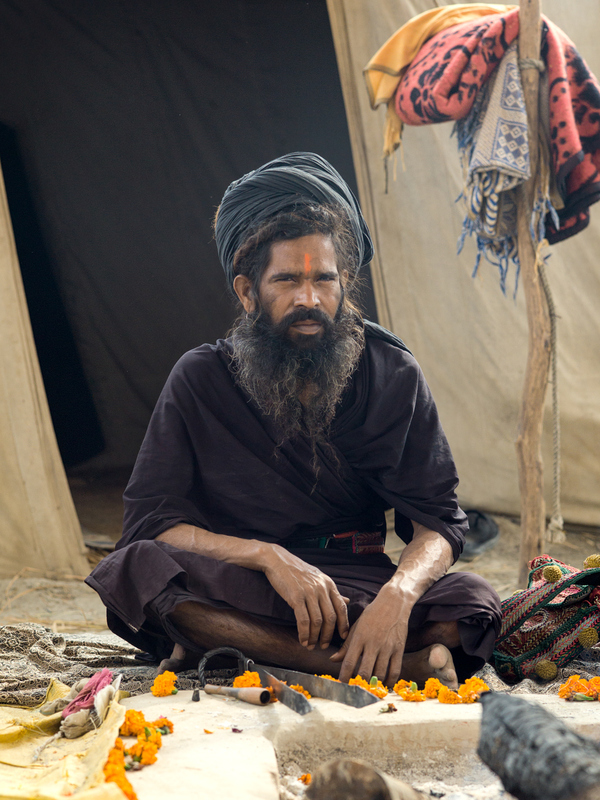 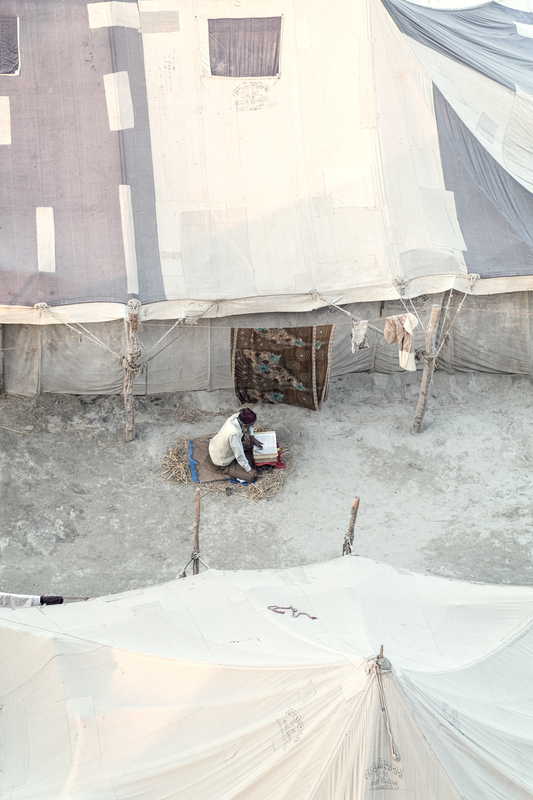 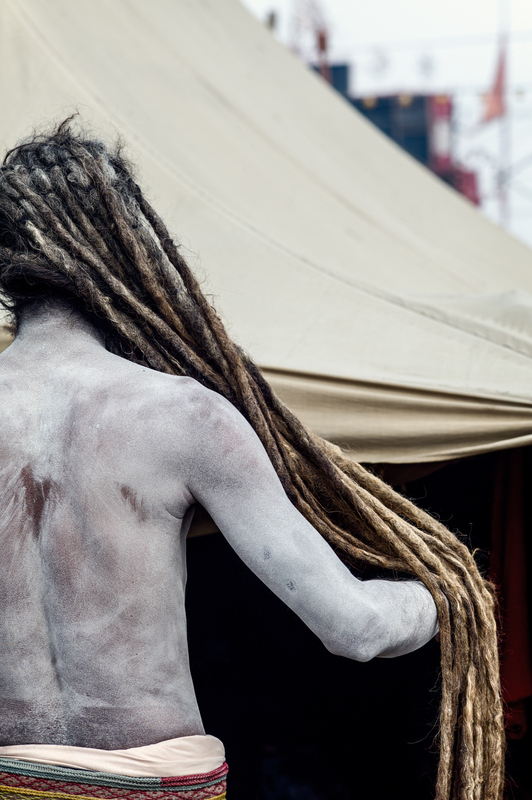 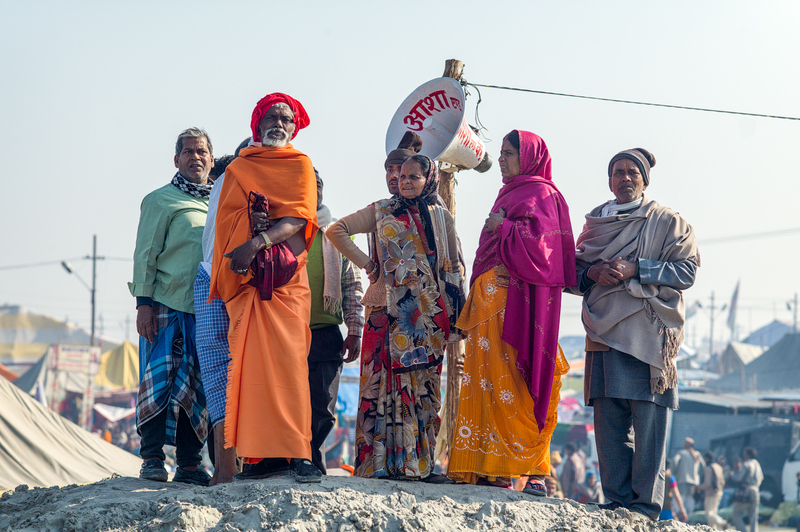 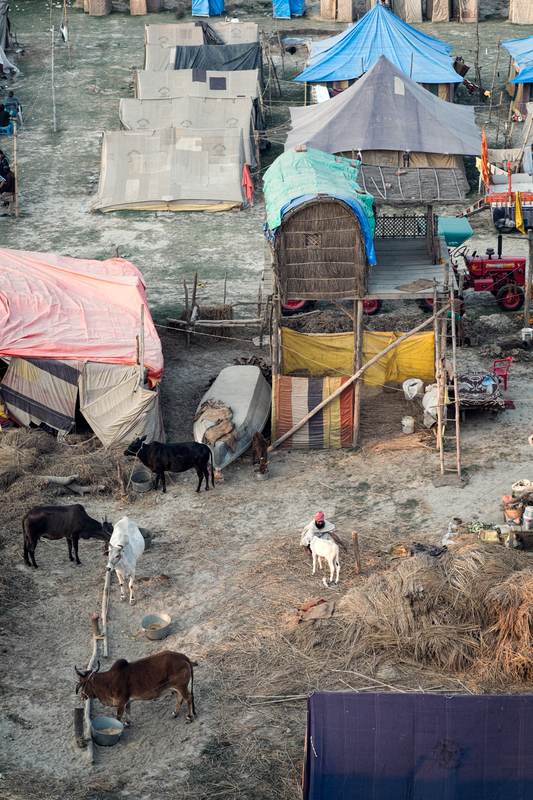 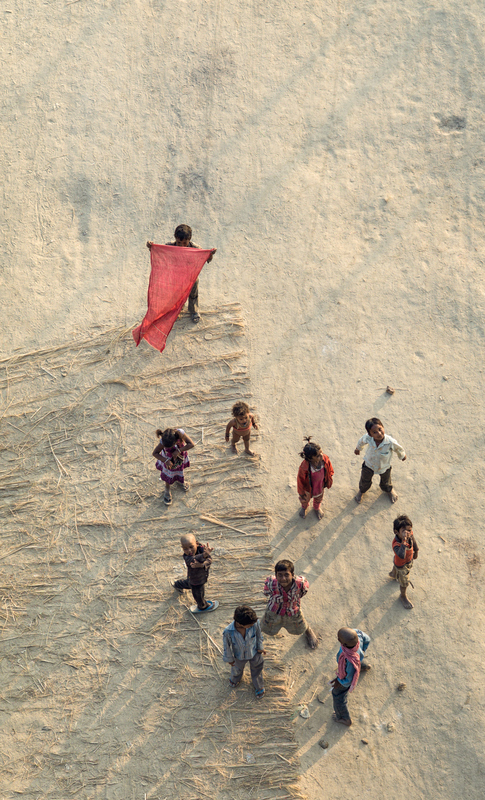 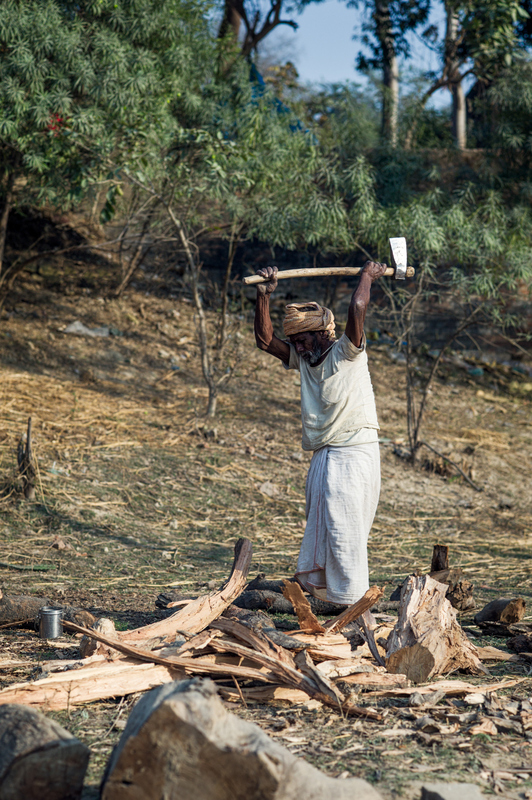 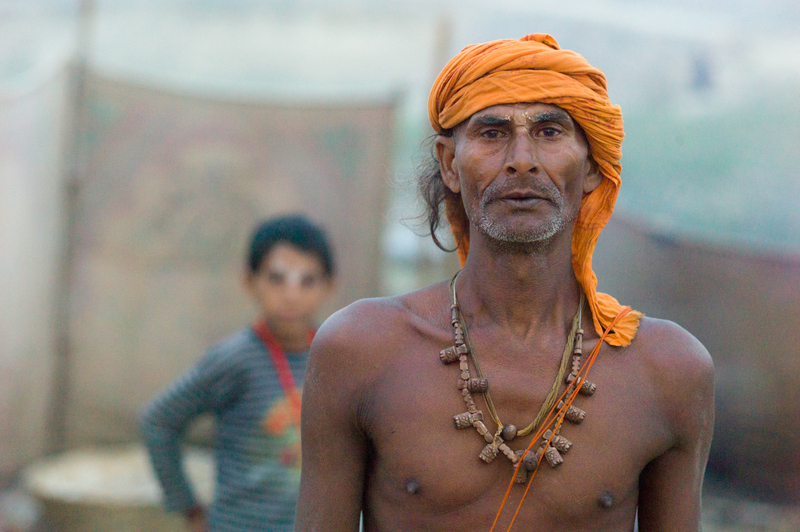 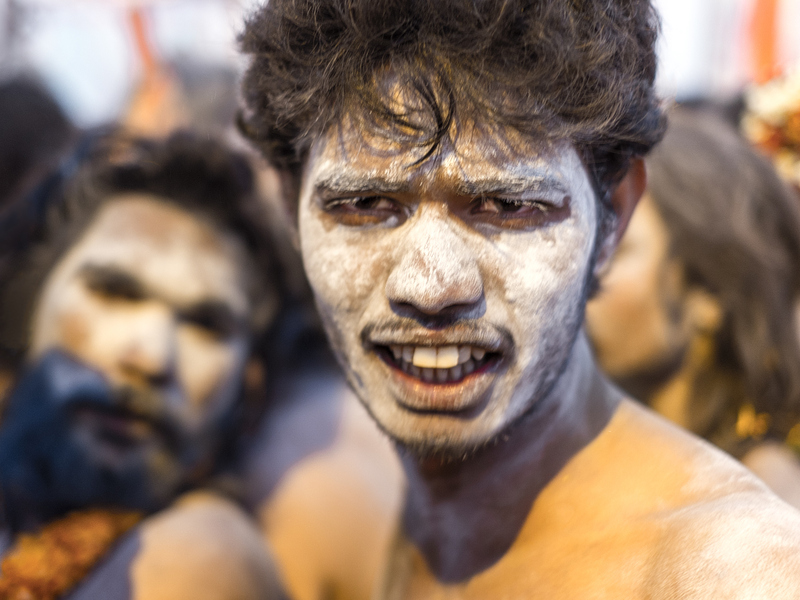 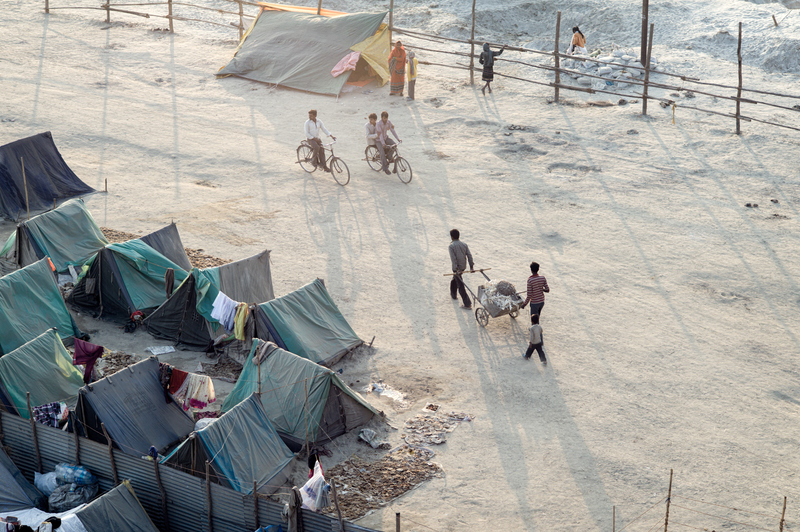 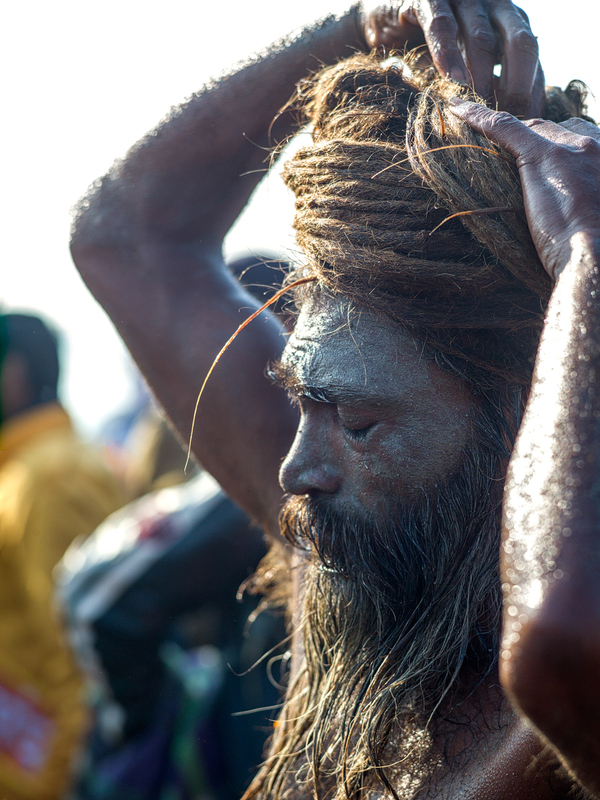 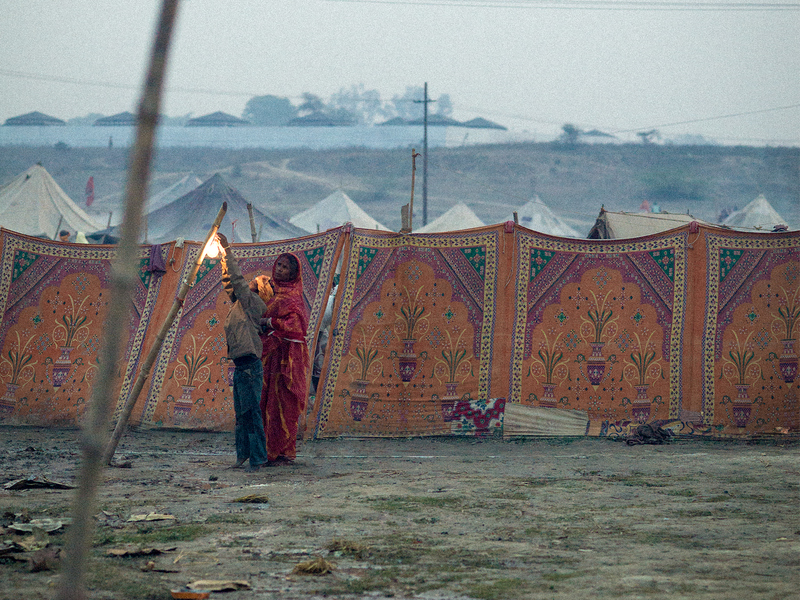 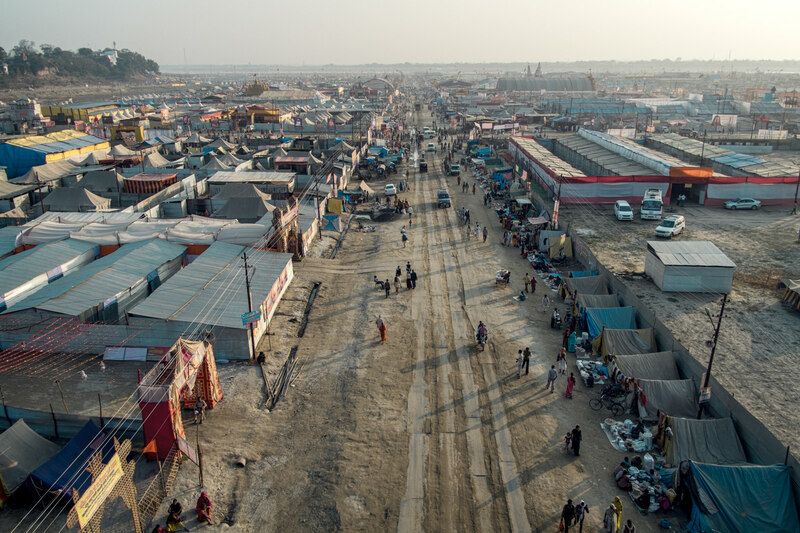 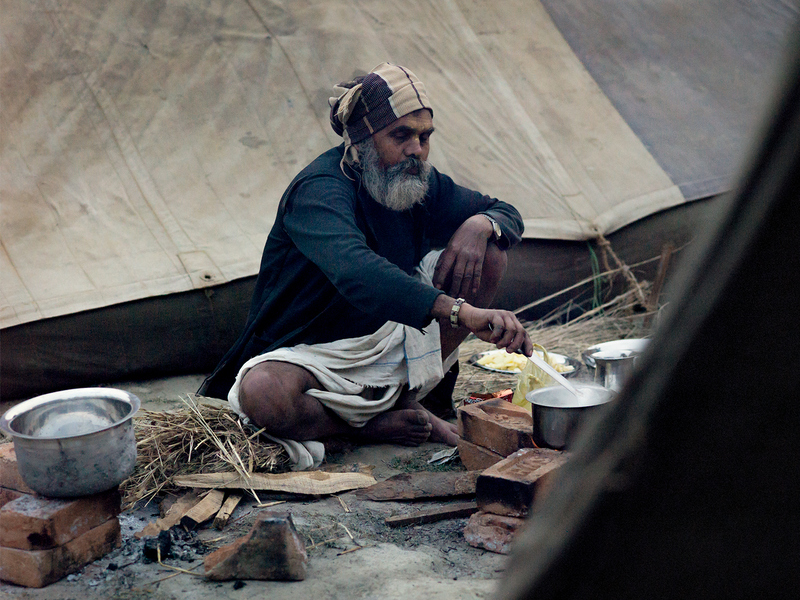 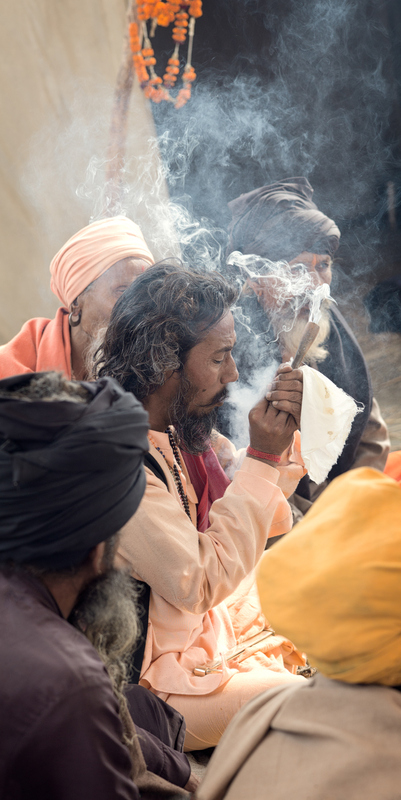 Images taken at the 144 Kumbh Mela in Allahabad. 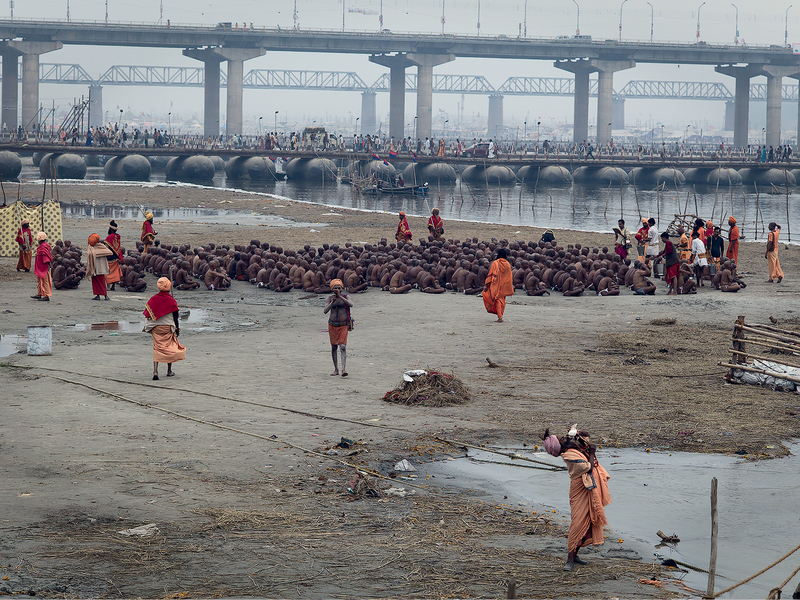 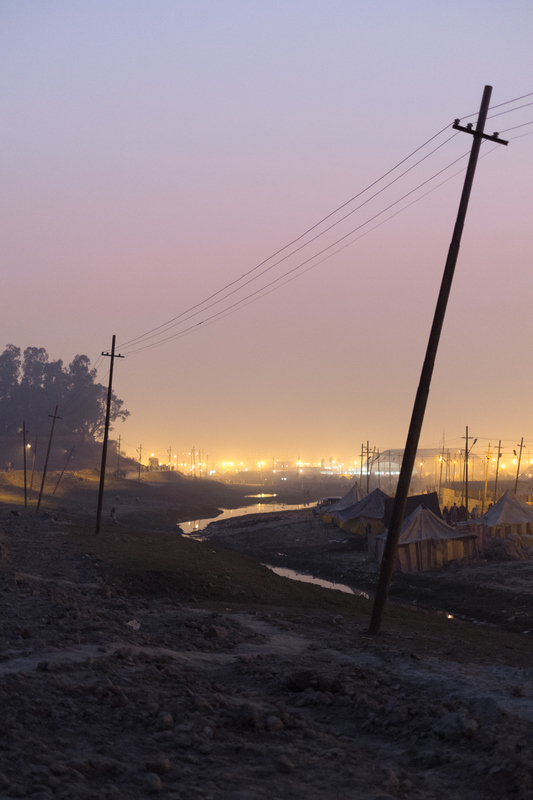 This Kumbh was the mother of all Kumbh, and happens once every 460 years. 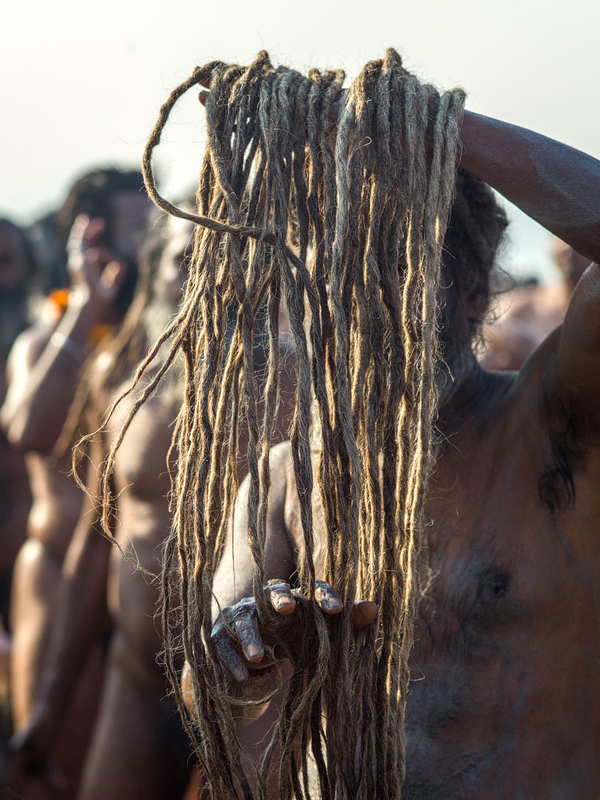 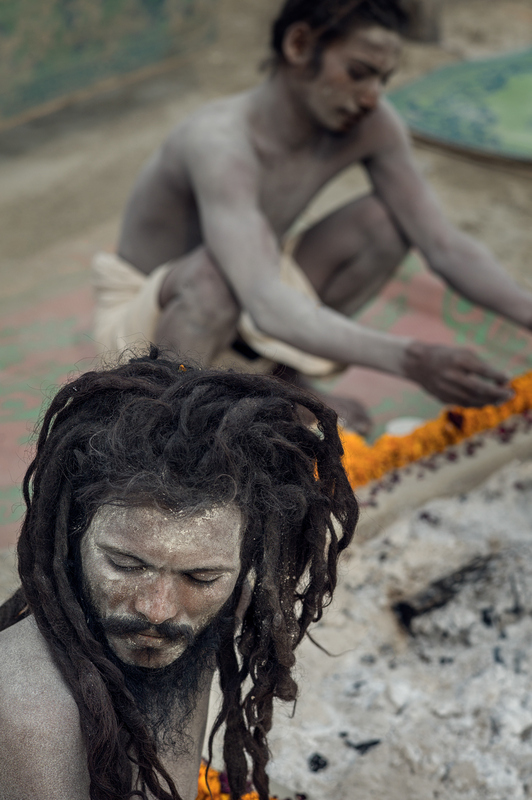 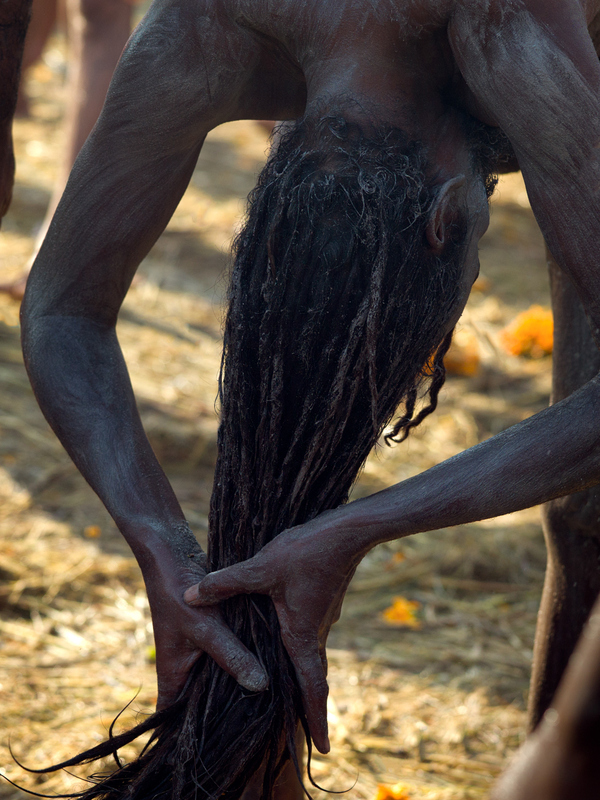 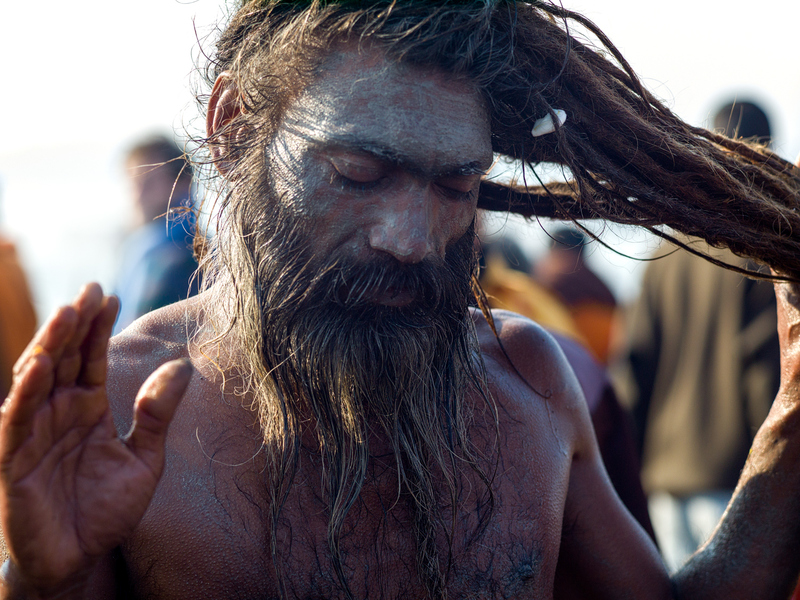 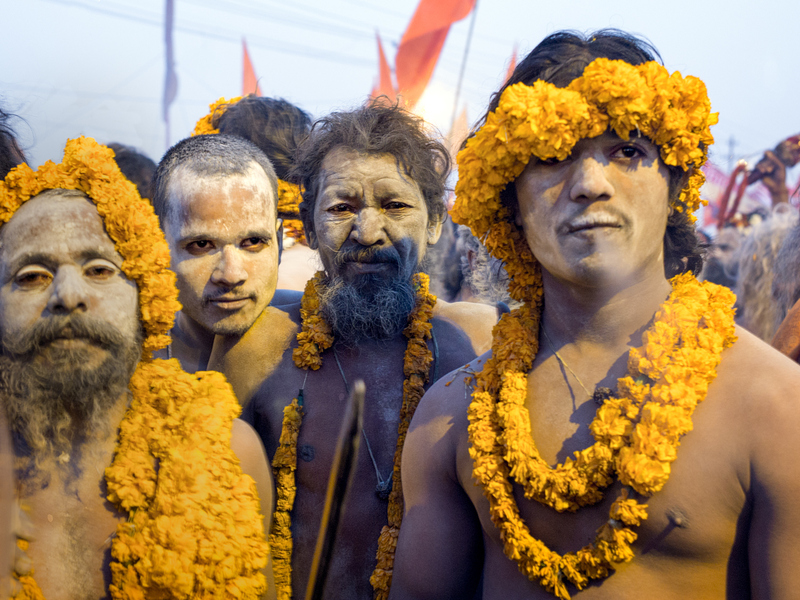 Naga Sadhu Initiation ceremony on the banks of the Ganga.